Home Preparation Weather in Budapest. When to come? 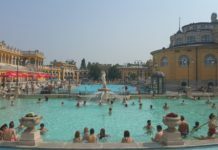 The climate of Budapest is continental, marked by cold winters (-1 ° of average temperature in January) and hot summers (21 ° of average temperature in July). Rainfall is scarce (610 mm per year) and the annual sunshine is very high. 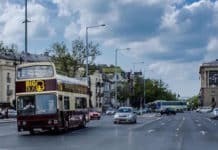 The weather in Budapest is not an obstacle to visiting at any time; to the contrary, but study the season and temperatures of Budapest in advance to choose the weather that will suit you best for a visit to the Hungarian capital. Source: Budapest Weather Office – in Celsius. (To convert temperatures in degrees Celsius to Fahrenheit, multiply by 1.8 (or 9/5) and add 32). 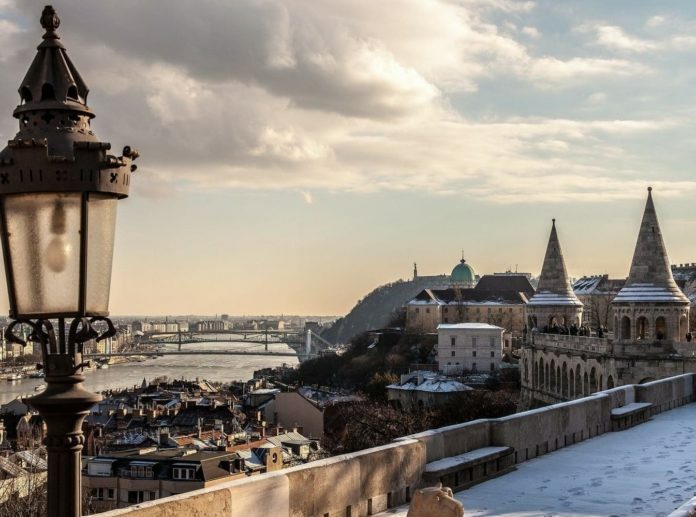 The harsh winter in Budapest and nightfall around 17h are not the most conducive for visiting Budapest from November to February. 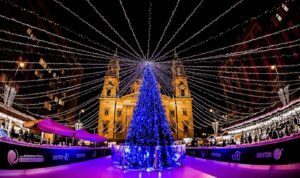 However, a stay in December in Budapest is unique when the city becomes magical with its many Christmas markets, outdoor hot springs and ice rinks! 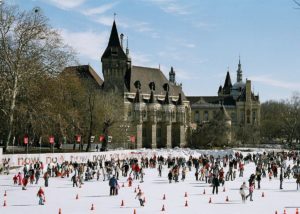 Feel free to check out our Top 10 Winter Activities in Budapest on this link. 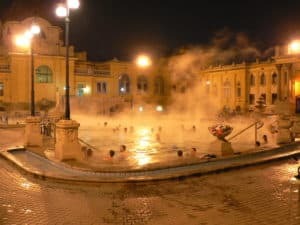 Spring is an ideal time to visit Budapest with more pleasant weather marked by an increase in temperatures from the end of March. In April, the Spring Festival is held every year, where for 3 weeks there are cultural programs of high quality. Also enjoy the long weekends of May and the mild temperatures. From June to August, it is hot and sunny. 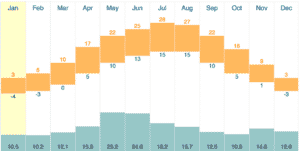 During the day in July and August, the temperatures reach on average of 28-30 degrees. 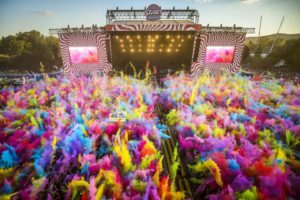 Budapest celebrates all night with its many bars and outdoor clubs in the city center, and with many prestigious events: the Summer Cultural Festival with many outdoor concerts, the Formula 1 Grand Prix, the Sziget Music Festival, and the National Day and its fireworks of August 20. 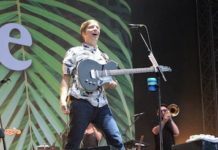 More information about the events per month in the summer in Budapest is found in our section, ’Calendar’, and also in our Top 10 things to to do in Budapest in the summer (soon to be published). Autumn is a mild season; sunshine is still present and the temperatures are pleasant. Visiting Budapest from September to mid-October is highly recommended. 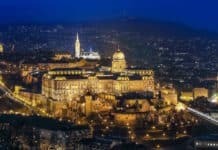 In September, you will discover the Wine Festival, which takes place in the prestigious setting of the Castle of Buda. Or you can enjoy the equestrian competition of the National Galop in the center on majestic Heroes square! Would you like to check out Budapest weather forecasts for the coming days? We advise you to consult the forecasts of the Hungarian Weather Office website on this link. Have you chosen the date of your visit? 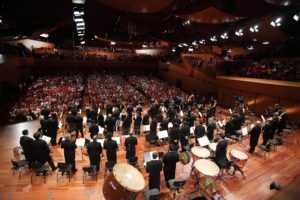 To find out what to do in Budapest, check out the calendar of events and their month by month details in our ’Calendar’ section on this link, as well as our selection of must-see sights in Budapest on this link.